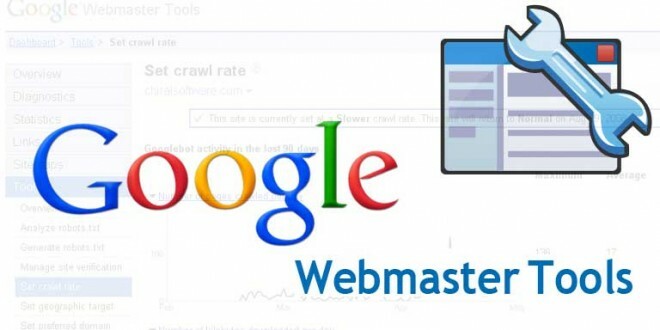 If you are a webmaster, you’ve probably already discovered how indispensable Google Webmasters Tools is for monitoring performance analysis and optimization of your website. If not, there’s no time like the present! Go grab your Google Webmaster Tools account and take a tour to learn how to use this amazing tool. 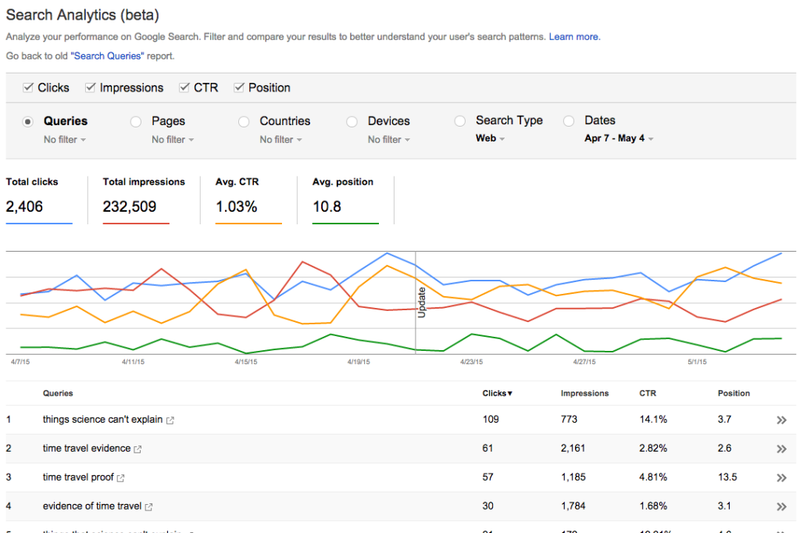 Google Webmaster Tools has launched a new tool for the analysis of the organic traffic. With this tool, you can expand your ability to analyze traffic from the organic search results. Search analytics is now available as a beta option in Google Webmaster Tools (GWT), you will find it under Search Traffic > Search Analytics from the main menu. Previously, it has been available to a limited number of users for alpha testing. Google’s New Search Analytics report is a further development of Search Queries, but with additional features and more accurate data. Queries will remain for three months before being completely replaced by this new reporting tool. Search Analytics is a huge step up from Search Queries as it introduces several exciting new filters and selection criteria on the keywords that drive traffic to your site. In addition to the basic criteria for clicks, impressions, CTR and positions, you now have the opportunity to deepen relationships and results with filter by queries (Queries) by pages, by country and even by type of terminal (PC , tablet or mobile). For each filter you can choose to specify and / or compare. For example, you can filter out a single page to see which keywords it has been seen and driven traffic. You can also compare desktop to mobile to see any effect of ” mobilegeddon “. Just as before, you can only access data three months back in time, so it is good to set up a routine for exporting the data you want to keep. This is a great tool that will make the task of analyzing the organic traffic lighter but the best course would be if Google removed the ” not provided “. Here you can read more about the tool in Google’s own help https://support.google.com/webmasters/answer/6155685?hl=sv. Please share and happy data gathering!